Metal Gear Solid is one of my favorite game franchises (I even have a MGS Peace Walker mug!). The story is one of the greatest I have ever experienced. I remember playing Metal Gear 2 late at night around the end of the game as Raiden, (no spoilers), and the game acting a little…crazy. I thought my game was broken, or something else was happening. After that, the cryptic chat on the codec made me just a little afraid of the government. Metal Gear is known to have two types of characters. Ones that aren’t very important and are there for “support” or filler, and others who appear in about every game one way or another. These main characters have great personalities, to the point where you can almost be aware of their actions as you watch the plot unfold. Kind of like “oh, I know who might be behind that…”. Your not always correct, but that’s what’s fun about the game, it keeps you guessing. 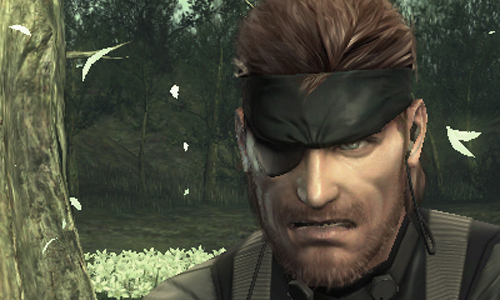 Snake though, in my opinion, is someone that does change as the games continue but at the same time you can see why. It isn’t a “sudden” change but a progressive one. 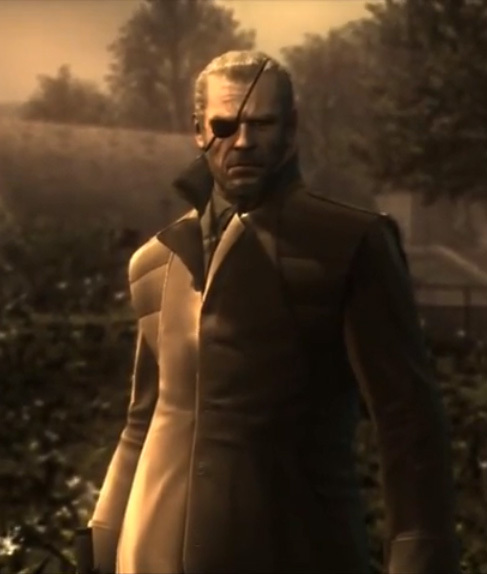 Big Boss (not Solid Snake), after playing through Metal Gear 3, Peace Walker and Ground Zeroes, is someone who is only concerned about the mission and the completion of it. He wants peace, and wants the world to stay in balance, and is willing to risk his life for that cause. At the same time, he is constantly being used, betrayed and physically taking a beating for his cause. To be honest, if I was Snake, I don’t know if I could handle all that (which is why I can’t wait for MGS 5: Phantom Pain to see what happens next). As people, we can only take so much. On top of that, just doing it alone isn’t enough to be able to control yourself and keep it together when we are going through one bad situation after another. How many people have you seen in your life who just look…worn out from life. They are just tired, exhausted, as if they were in a boxing match and they can’t do another round. Life can feel like that, but without trusting in God to guide us through it all, we will become miserable and sometimes just snap! Whenever I feel like I can’t deal with things anymore, I have to spend time in prayer and worship. Search for a game, anime or topic from my archives! Follow my social media accounts below! Get my newest posts to your inbox! 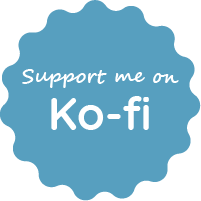 Check Out My First Book!